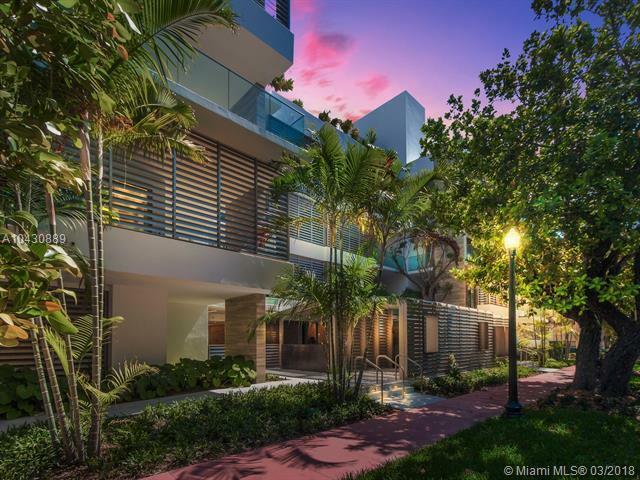 Louver House by Rene Gonzalez located in the exclusive South of Fifth neighborhood. 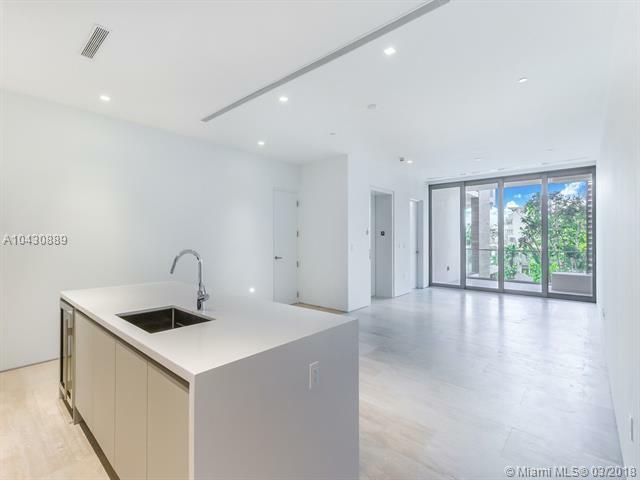 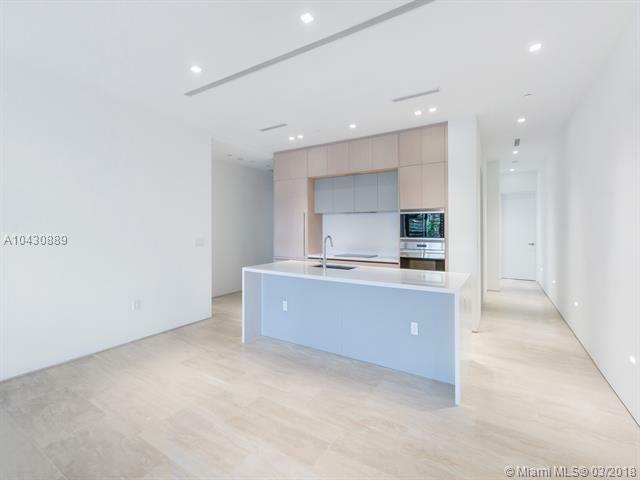 This 3 bedroom 3.5 bathroom residence is a flow through residence on the 3rd floor with travertine floors, designer kitchens and baths by Ornare and custom lighting. 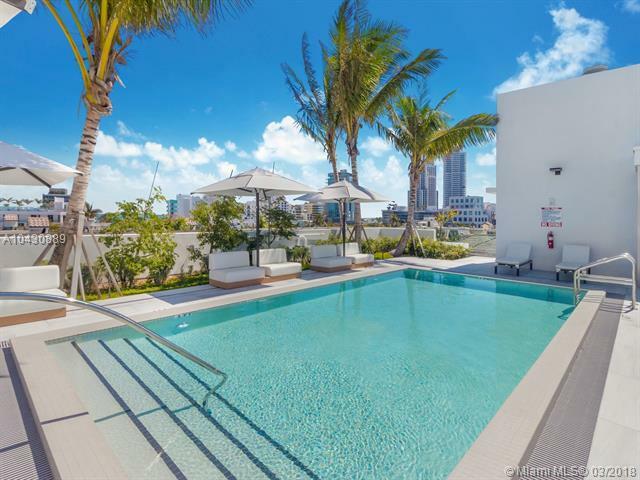 Louver House is a four story boutique building with a full time manager, private rooftop pool, assigned parking, gym, and beach service.